A December 2015 Rosetta Stone poll showed that a bipartisan 76% of Georgians support making English Georgia’s constitutional official language. The idea is English as official, not “English only” as goes the portrayal by dishonest opponents. Policy differences for candidates in the race for Georgia governor may not extend to allowing Georgia voters to decide if the state constitution should be amended to make English the official language of government. According to an AJC report last week, Democrat candidate Stacey Abrams promised to oppose constitutional official English in the General Assembly as governor and boasted of fighting against allowing voters to answer a ballot question when she was in the legislature. 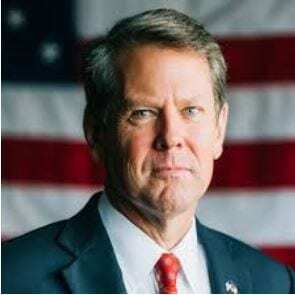 We thought it surprising that the AJC did not include a quote or position from Republican gubernatorial candidate Brian Kemp on the voter-popular issue, so Wednesday, October 3, this writer sent a policy question and request for a quote to the Kemp campaign. “Do you support allowing Georgia voters to decide on a ballot question that would amend the state constitution to make English the official language of Georgia government and which would end current practice of offering the written road rules portion of the DDS drivers license exam in (eleven) foreign languages? We have not received a response from candidate Kemp. Curious voters should ask him. The concept of allowing voters to have a voice on the matter is quite popular in the Georgia senate. Introduced by state Senator Josh McKoon, in 2016 SR 675 passed the Georgia senate with every Republican member voting “YEA,” But it was not allowed a vote on the House floor. Most conservatives would like to have the chance to answer that question in November, 2020. Readers who are not closely involved in Gold Dome politics are likely asking why they have not already been permitted to vote on making official English part of the state constitution. It helps to know that the Georgia Chamber of Commerce and the Metro Atlanta Chamber of Commerce are vehemently opposed to that idea. It may also help to know that in metro-Atlanta’s DeKalb School District alone, administrators are dealing with students from 180 different countries who speak 140 different languages. It seems like something a Republican candidate for Georgia governor would comment on. Comprende? D.A. King of Marietta is president of the Georgia-based Dustin Inman Society. 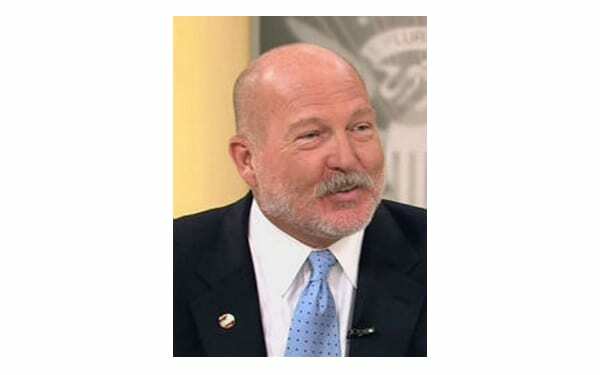 Next Article » Ask the Doc with Dr. William Whaley - Can Reoccurring Rashes Be a Sign of Cancer?